Hi, my name is Saira Francis and I run Mellulah Therapy & Retreats. My own journey with yoga, mediation, healing and therapies began many years ago and I now run yoga retreats around Rural Dorset, teach Vinyasa Flow classes and see clients for Holistic Therapy. I have been running retreats since 2011 and I feel blessed to have met so many wonderful guests and to have such a incredible group to help me make these days and weekends so magical. The beauty and simple peace of this area of Dorset has been an inspiration to creating our retreats, simply being here and feeling the stillness of the space is enough to begin to unwind and let go of daily stresses. I always choose venues for retreats that are extra special, perhaps a little quirky at times, but the emphasis being on, a great space for yoga, stunning accommodation and lovely owners! My yoga classes have influences from Ashtanga and Vinyasa Flow. I also teach meditation based on Tibetan Buddhist and Zen teachings, as well as more modern meditation teachings from the likes of Jon Kabat-Zin, Mark Williams and Thich Nhat Han. I have been practising yoga and mediation for over 25 years with some incredible teachers who have taught me so much. I have been lucky enough to be taught by Shiva Rea and to do a workshop with Dr Joe Dispenza amongst others. Complementary Therapies have been my life and my passion since 2004, I am trained in Aromatherapy, Reflexology, Holistic Massage, Hot Stone Massage, Chakra Massage, Indian Head Massage and as a Reiki Master/Teacher and Archangel Healer. I am a busy working mother and I live here in Dorset with my three children. I was a single parent for 13 years so I know all about how important it is to find ways to stay calm, peaceful and happy when life is complicated and stressful. 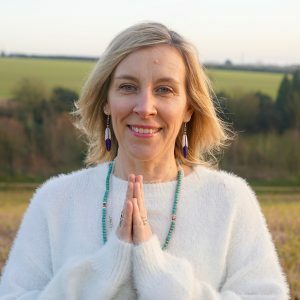 My belief in yoga, meditation and therapies as a way to stay centred and balanced, has led me to the spiritual path I am now on, which I hope to share with you. I love my work and I love bringing people together and helping them find a little piece of peace during our retreats, workshops, classes and also on the therapy couch. I recently attended a one day retreat. I have very little experience of yoga. Saira was fantastic and offered a whole body holistic experience for the day. I felt I had my eyes opened on vegan food, loved the energy balls and home made chai tea. The vinyasa flow yoga felt amazing and the next day I ached in all the right places. An afternoon of meditation was interesting, it definitely requires practice, we went through chakra meditation and yoga nidra. As a beginner I found chakra meditation easier to follow. Would I do another retreat with Saira?……YES! So yesterday I gave myself a treat. I gifted myself a retreat day with Mellulah in North Dorset. It was blissful time to switch off, a day full of Yoga, nourishing food (by the amazing Feed The Soul), meditation, mindfulness and yoga nidra. Time to switch off and just be for 6 whole hours. 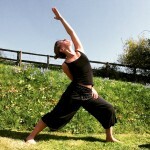 If you haven’t heard of Mellulah check out the website http://mellulah.co.uk and upcoming retreat days and weekends. I totally recommend. 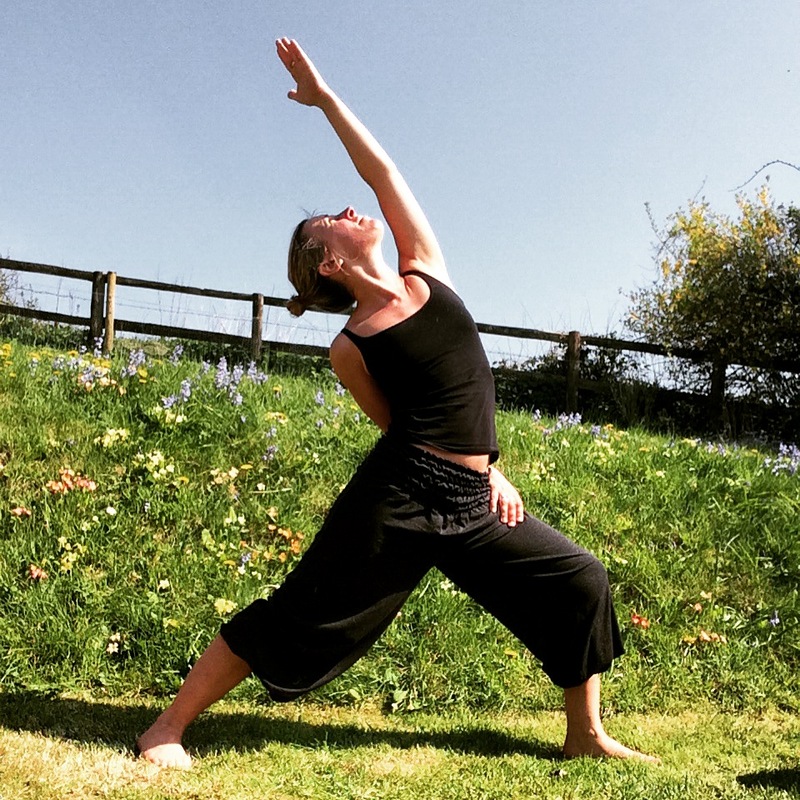 Saira teaches from a place of experience and dedicated practice – conveying both the depth and the simplicity of yoga, mindfulness and meditation in her words and teachings.